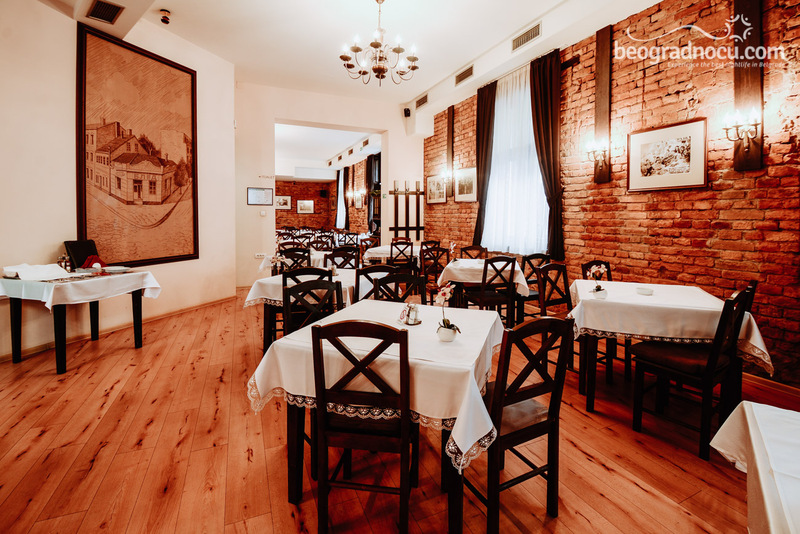 Restaurant Bled, for years now, has been enriching culinary scene in our capital on exceptional location, at No 2 Budimska Street. 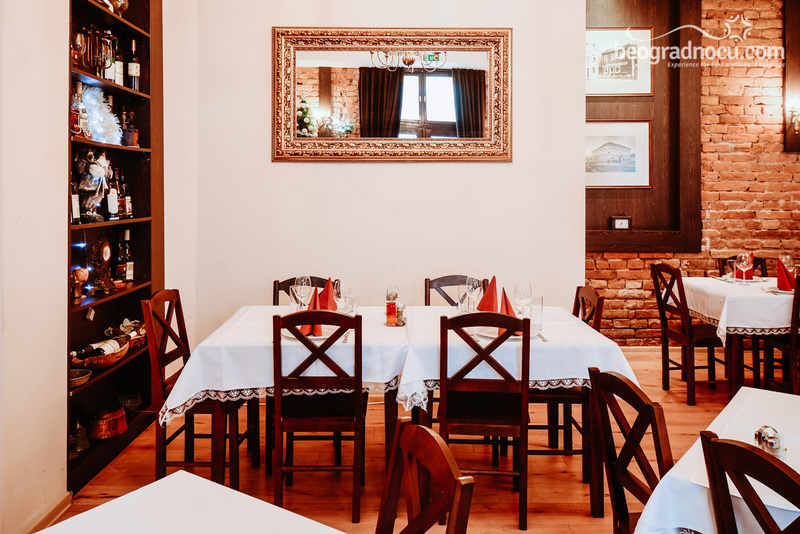 It represents remarkable fish restaurant and since opening keeps tradition of old times and memories of , Mihaila Petrovića, known as Mika Alas. At the same time, restaurant Bled keeps spirit of past and adjusting current market. Therefore, represents old restaurant with new glow. 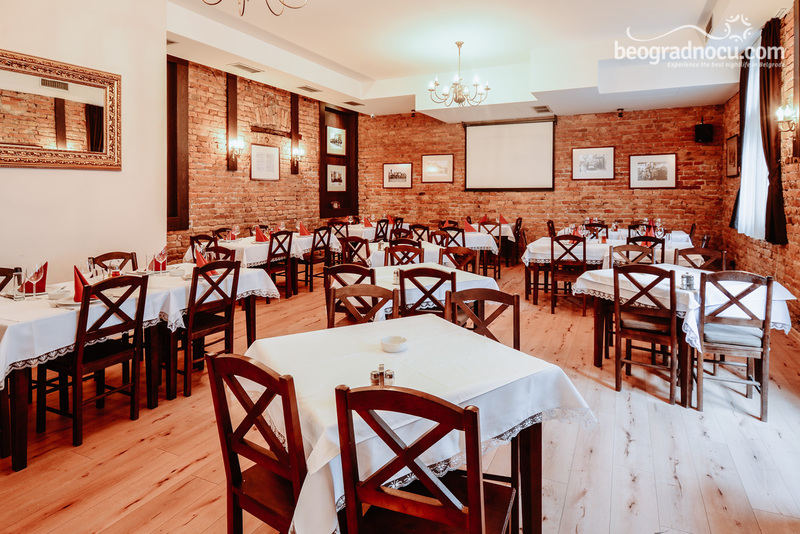 Restaurant Bled is fish restaurant with a touch of national cuisine, where you can enjoy in pleasant smell of fresh olive oil, lemon and fragrant dill and taste fish from Danube and Sava river, prepared in very interesting way. 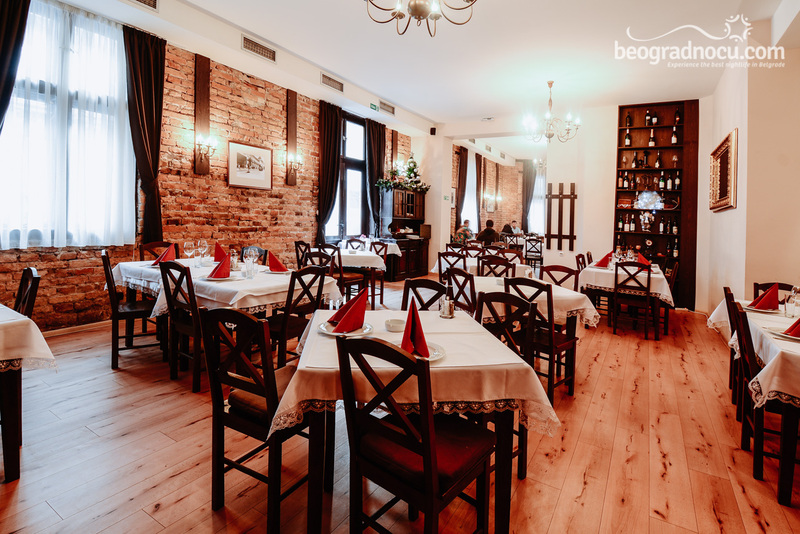 Restaurant Bled also offers of Serbian medieval cuisine, as well as many international dishes. 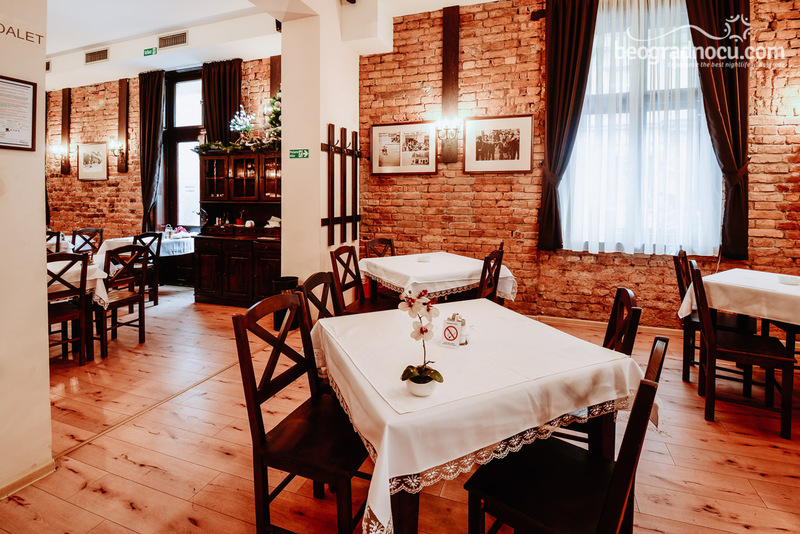 By agreement, you can taste specialties from feathered and furry animals, which is very rare in Belgrade culinary offer. Main chef in restaurant Bled was Slobodan Miljaković, Tito's chef. He was eminent chef, with great experience and great passion when it comet to food preparation. 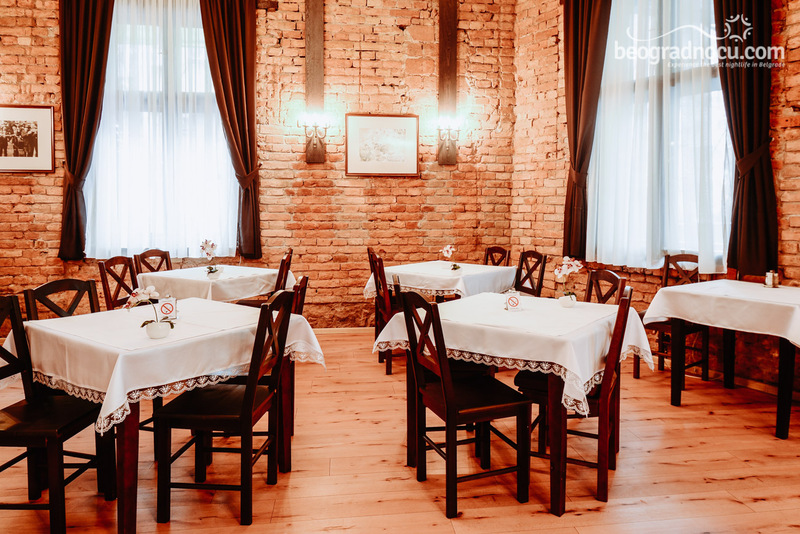 Special charm of restaurant Bled, in addition of spirit that manages to preserve, is giving interesting offers as fish soup for a dinar. 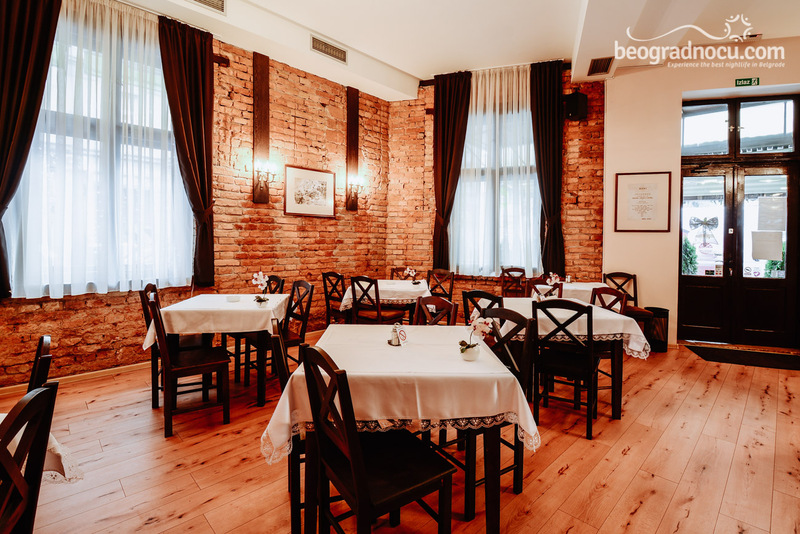 Restaurant Bled is also thinking of your wallet, so you do not have to worry about money here. Beside food, you can here you can enjoy in selected offer of wines. Always friendly and pleasant staff, is ready to help you with any selection. 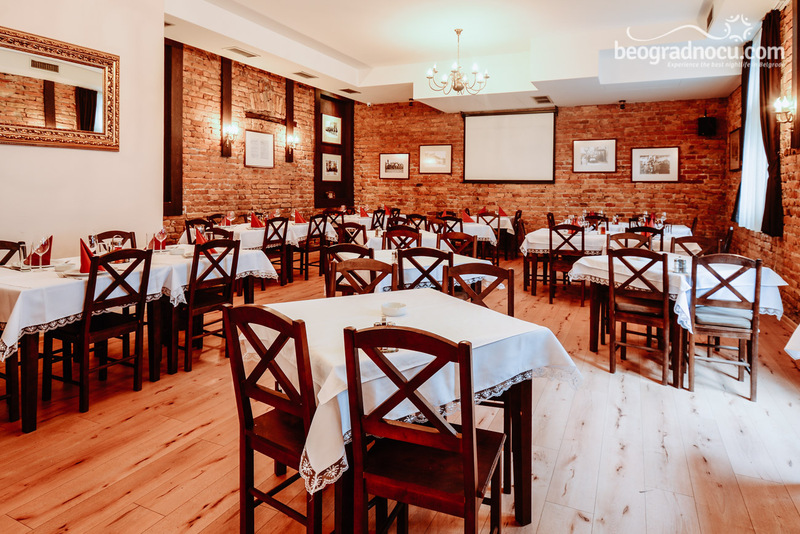 In restaurant Bled you can organize private or business celebrations. What is certain is that service is impeccable and guests will be delighted. Restaurant Bled, also has catering and delivery service. Come to one of the most popular old-new restaurants and see for yourself.